The 2017-18 football season may be over. 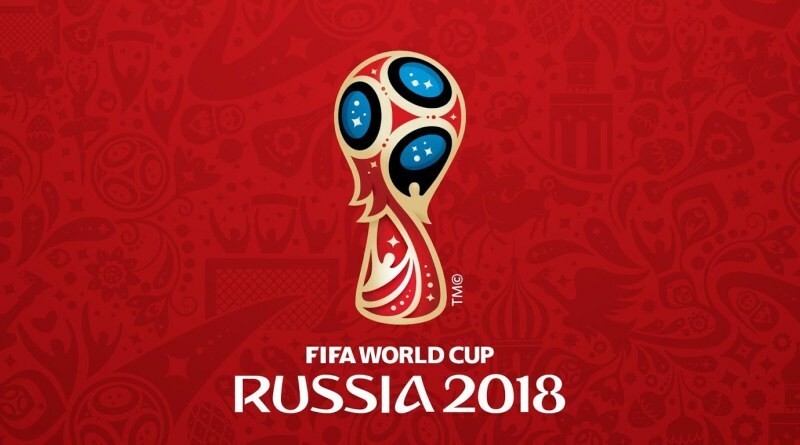 But fear not – the World Cup 2018 is finally here to fill the void in what is usually 2 months of no football. Over the next few weeks, there’s plenty of footballing action for us to look forward to. But, just what is in store for us? Find out everything you need to know in our 2018 World Cup preview. 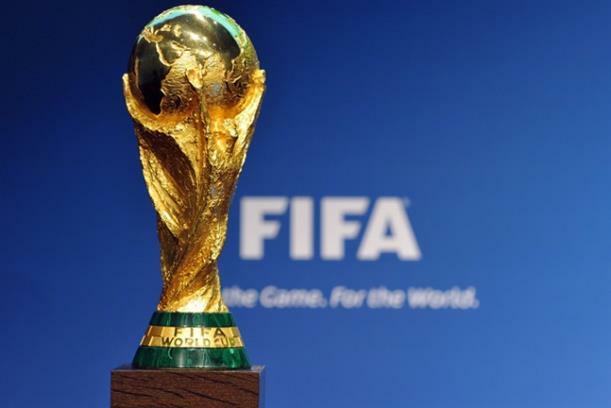 32 teams head to Russia this summer with high hopes of getting their hands on the coveted World Cup trophy. Some have a way better chance than others. But, then again, stranger things have happened before! Nations such as Panama and Iran might not have much of a chance against the big boys such as Germany. But, we’re sure they’ll put up a fight! Notable absences includes the likes of Italy and the Netherlands – two big names on the international stage. They both failed to make the final cut – missing out on qualification altogether. However, nations such as England, who have underwhelmed ever since their 1966 triumph, will look to do all they can to ensure they progress as far as possible. Although, judging by their competition performances in the past, both in the World Cup and in the Euros, that might be easier said than done! Today – 14th June 2018. The first match kicks off at 4PM UK time – with hosts Russia going head to head with Saudi Arabia. You can view the full schedule of games later in this article. Which Nations are Taking Part In The 2018 World Cup? As we’ve already stated, there are some notable countries who have failed to qualify for this year’s World Cup tournament. Below is a list of the nations competing and the group they are in. How Can I Watch the 2018 World Cup? 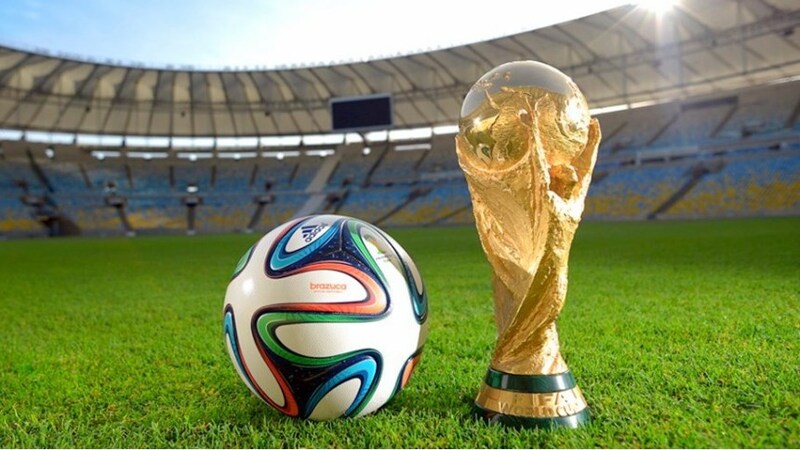 The 2018 World Cup will be broadcast on various television networks around the world. In the UK for example, games will be shown live on either ITV or the BBC. Please note, all times stated are UK time (BST). There are certainly some big names going head to head with one another at this year’s tournament. Current holders Germany will look to keep their hands on the trophy. Considering the amount of talent and squad depth they have in the side, they might just be able to storm to victory! Then again, with the likes of Brazil, Spain, Argentina and more all gunning for glory, Germany might just have their work cut out for them! So, are you looking forward to all of the footballing action? We here at TheSportWriter.com certainly are! Let us know who you want to win, or who you think will get their hands on the trophy in the comments section below or on Facebook, Twitter, or Instagram.